Egnater Custom Amplification is dedicated to offering our musicians and music professionals the best customer service in the industry. 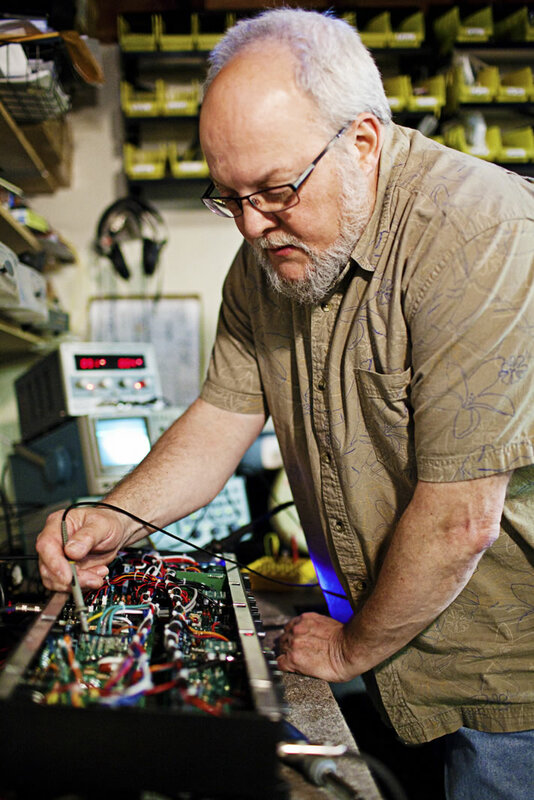 To this end, we have established Authorized Service Centers across the United States to ensure that in the unlikely situation that you need help with your Egnater amplifier it is quickly available to you. Fill out the form below so the Egnater team can initiate your service request. To initiate a customer service request with Egnater Amplification you must fill out this customer service request form below. Our email servers aggressively filter spam and on occasion email sent directly to our support department are quarantined. This often results in a delay in your request. Once you have lodged your initial request using this form, a customer support representative will attempt to contact you within 24-48 hours. In case of emergency, call 323-277-4119 during business hours (PST). If you are experiencing problems with your amp, or have technical usage questions please fill out the form below. Any other questions, comments or concerns please contact Egnater Amplification using this form.